The 220 km. long railroad was constructed from Pakan Baroe to Moeara, the end of the railroad of West Sumatra. The railroad was planned to connect Pakan Baroe with the west coast and to facilitate exploitation of the coal mines near Tapoei in the central mountain area. 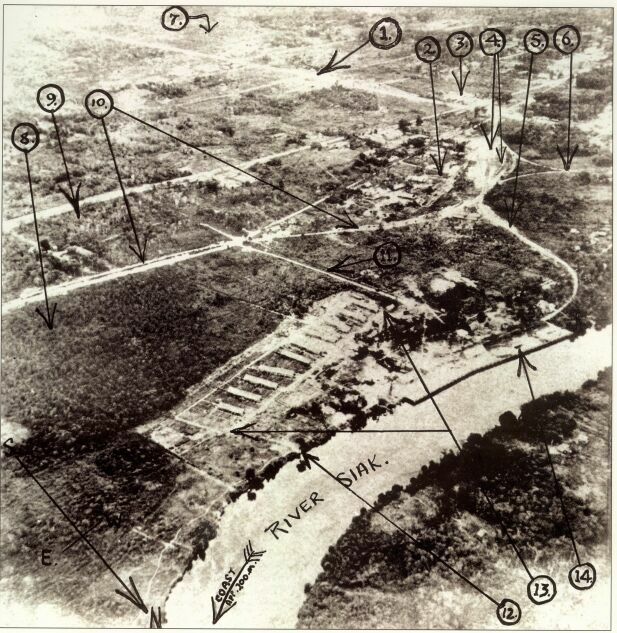 The start of the construction was in March 1943 by Romushas from the Pakan Baroe camp. Construction of the final track started in March 1945. 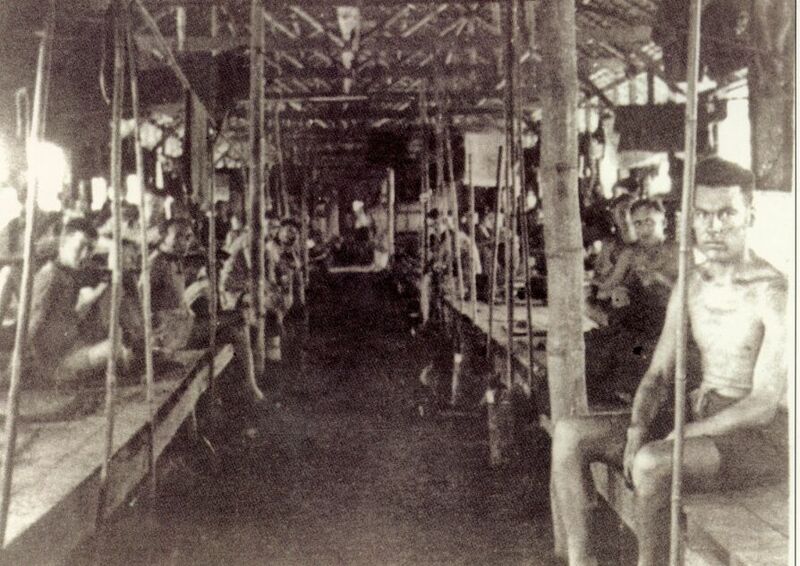 There were Dutch, Moluccan and other indigenous POWs, as well as British, Australian and American POWs. The first POW arrived in May 1944. Of the POWs. approximately 75% were Dutch, 5% were indigenous Indonesians, 17% British, 4% Australian and only 15% American. POWs and approximately 4000 Romushas drowned in the sea off the Sumatra coast. During construction of the railroad, approximately 698 POWs died from disease, exhaustion, and accidents. Concerning Romushas only a rough estimate of the number killed is possible. From Java, there were probably over 100,000 Romushas transported via Padang to work on the Pakan Baroe Railroad and some other locations in central Sumatra. Of this number, after the war, only 19,600 were documented as having survived.